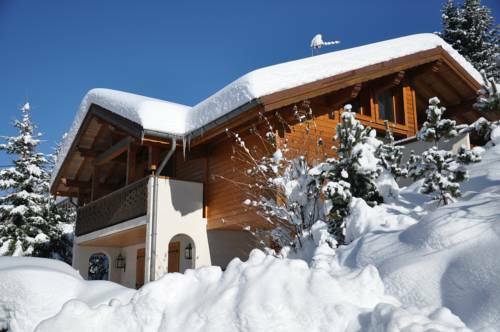 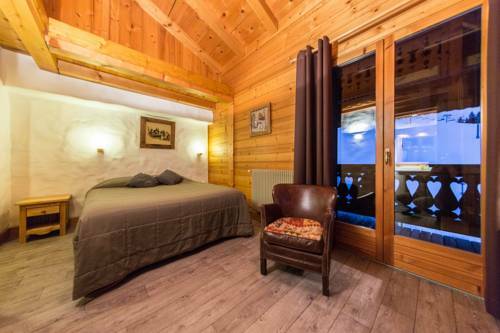 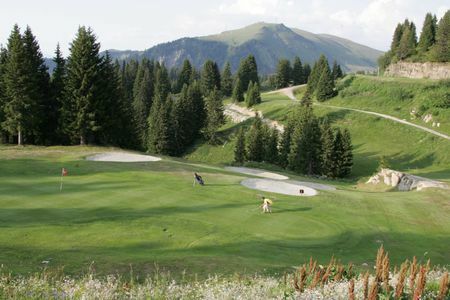 At Golf Les Gets you will enjoy fantastic panoramic views during your round of golf. 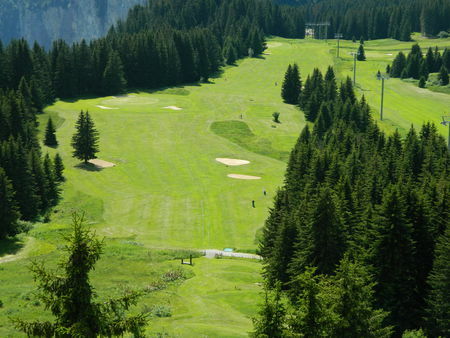 In the heart of the Portes du Soleil, in wooded surroundings, each hole is named after the nearby peaks. 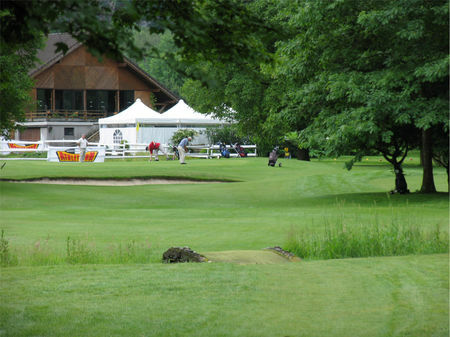 The course is technicaly demanding and offers a great variety of holes. 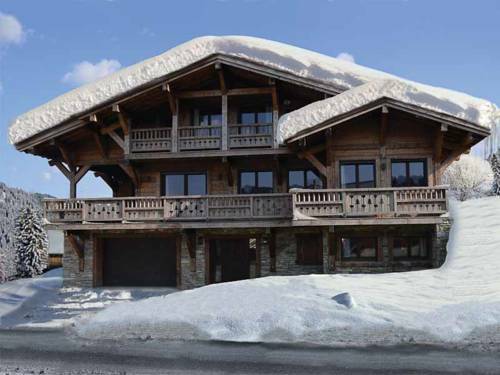 The panoramic views along with the fresh air make a tempting invitation to discover this exceptional setting. 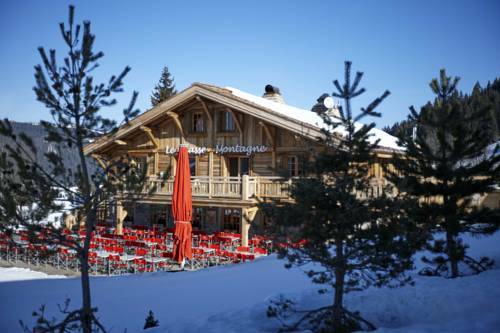 In order to make the course more accessible, Les Gets owns a collection of quality electric buggies. 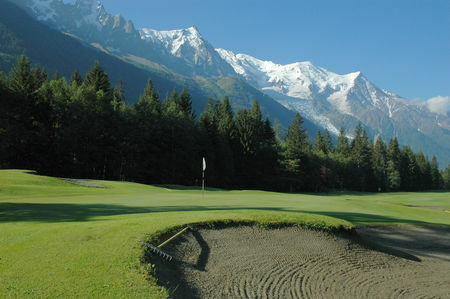 Un bon parcours de montagne!